By Definition: Truck mounted literally means the machinery is mounted in the truck. 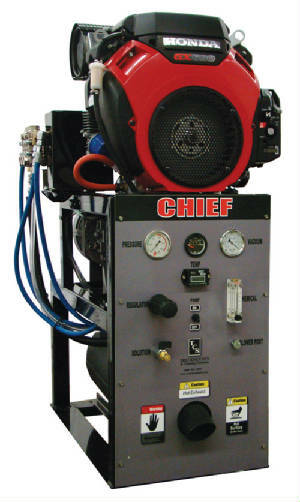 you through our equipment that is on the truck and how it all works, simply ask! **Room packages start with our 1 to 2 rooms and a hallway for $100. 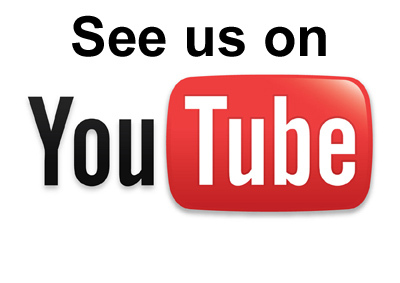 Check the promotions page for discounts. Pre Vacuuming: *Upon request we will vacuum your carpets at a small additional charge, normally we ask that the carpets be vacuumed prior to our arrival. Pre-Treating: A neutralizing rinse and all natural essential oil solution (Thieves oil blend):, focusing on traffic areas and stains. This is a non-residue pre treatment. Moving of furniture: *Beds, entertainment centers, full hutches/dressers, and desks are excluded as they normally pose a liability issue. 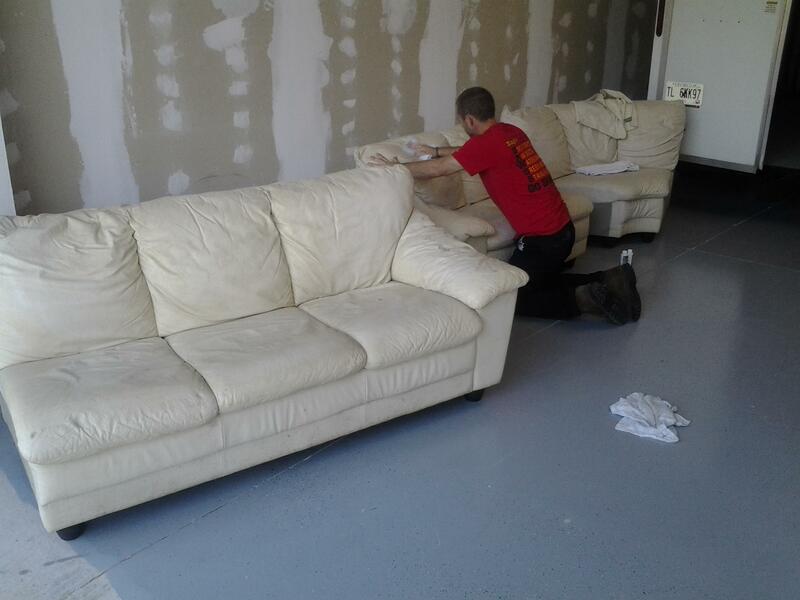 Hot water extraction process begins: At this point we clean behind and beneath furniture, place moved furniture back on either plastic tabs or styrofoam blocks. 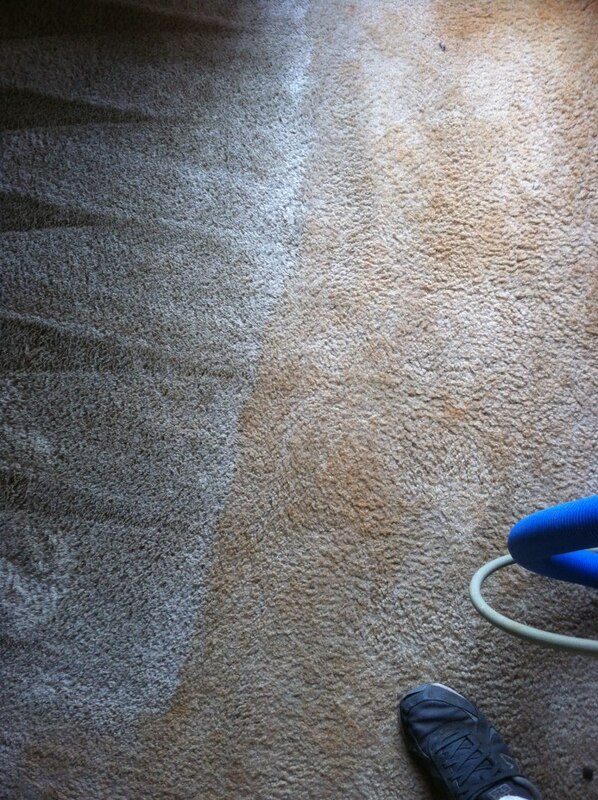 Dry pass: After we pass over the carpet rinsing it of dirt, stains, and our pre-spray cleaning solution, we make several dry passes. Water will never penetrate beyond the carpet's backing when dry passing in this nature meaning dry time on short nylon (most typical carpeting) is 8-12 hours, long or dense nylon (shag, ferias, looped non-Berber) is 12-16 hours, and Berber carpets go through a different solution process of an acid rinse and several dry passes these carpets will also dry quickly in as little as 6-10 hours. 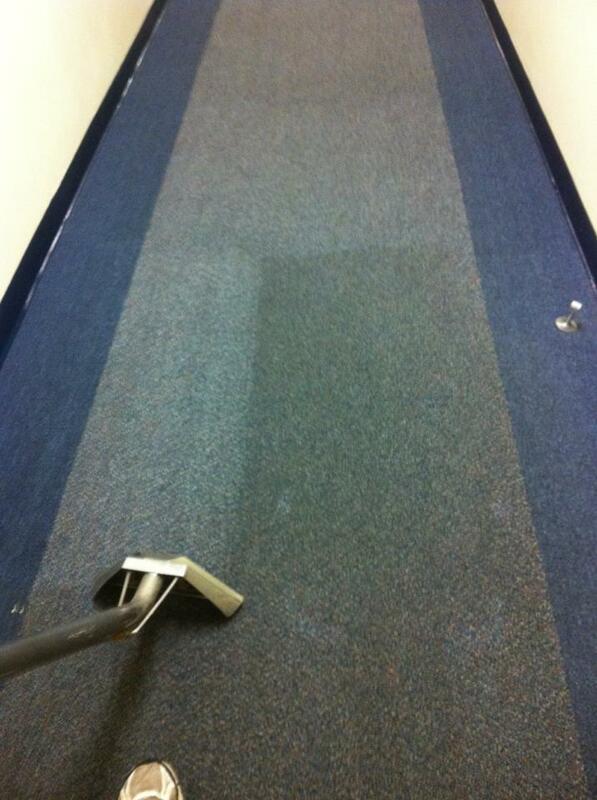 Carpet Protection: This is optional and is applied lastly. Synthetic Berbers and polypropylene (plastic) need not apply. 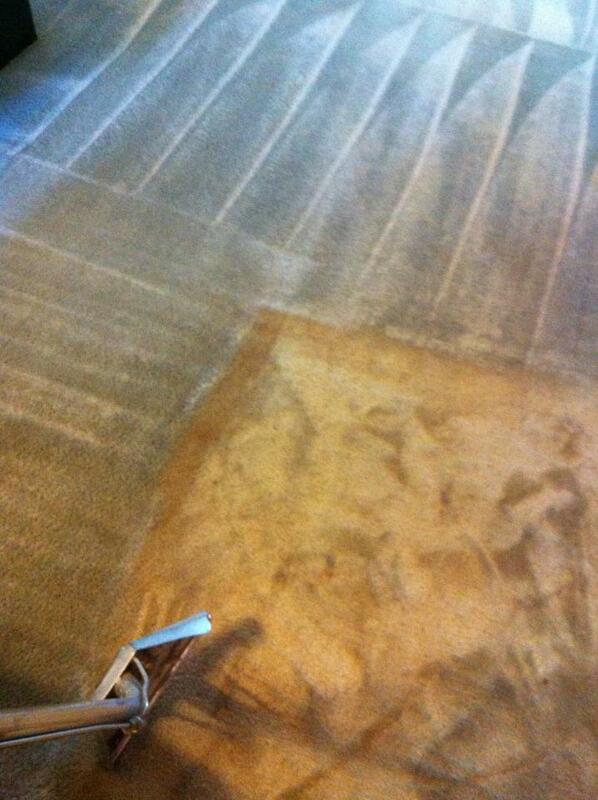 We offer Stain Guard Protectant at $20 per room. After application, carpet is groomed with grooming rake to assure total fiber dispersal. Can I walk on the carpet before it dries? -Yes! Please make sure you are in clean socks as to not slip when transferring from carpet to hard flooring. Shoes and bare feet are not recommended. If you had carpet protection applied, its best to totally leave it alone, but a quick hop across the living room never hurt anything! What is the dry time of my carpet? -As previously stated most nylons will dry from 8-12 hours depending on density. Berbers will range depending on humidity and density but typically are shorter dry times when dry passed correctly (speed dry available upon request). We ask that the air conditioning be on during the summer no cooler than 68* and no warmer than 76*. Winter the heat should be around 65*-70* and try to have ceiling fans on if applicable to keep air circulating. Do you dry clean carpets? -We offer a low-moisture option. Called encapsulation cleaning which is much better than dry cleaning. Dry cleaning cleans the top of the carpet and spots normally come back quickly as they were never really removed to begin with. Will cleaning my carpets too much with hot water damage them? -No. How we clean, the carpets are never soaked. The hot water aides in the cleaning process and does not exceed 200*, it also aides in drying (warm to hot water will evaporate quicker). 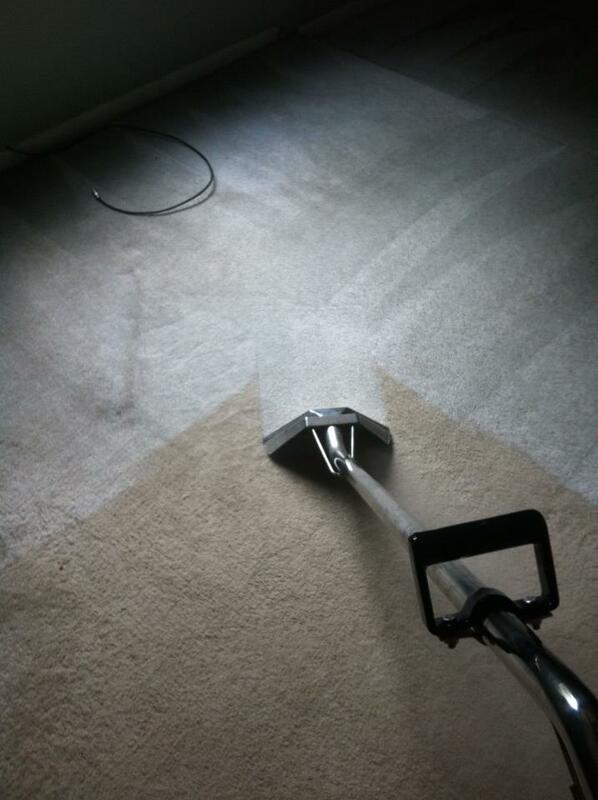 When carpets are soaked the backings are compromised and as long as Eagle Carpet Care or another respectable company cleans your carpets, you can clean them every month if you wish, no worries! What is the recommended cleaning process for my carpets? 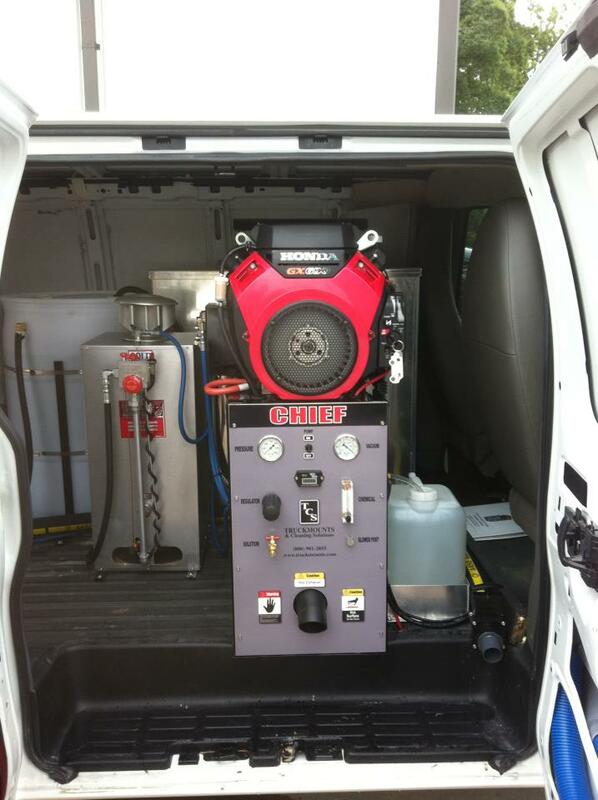 - Shaw and Mowhawk recommend hot water extraction (or steam cleaning) for all of their carpets. This is all your nylons, olefin, stain resistant carpets and beyond. What should I do in preparation? - Vacuum a day or so before we arrive, 70% of soils in your carpet are actually dry, vacuuming before we arrive and weekly will put YEARS back on your carpet's life! -Move breakables off end tables and other places. We are more than careful, however when we move certain furniture we will all feel more comfortable if your breakables are in a safe place and out of harms way. -Have a clear path to the entrance you'd like us to enter your home. Most people pull their car out of the garage or move them to one side of the driveway, opposite of the door. If its not possible do not worry! We have plenty of hose and can reach pretty long distances. -Have any pets safe from us and our equipment. We are all pet-lovers, but its better if they are safe and put away while we are cleaning. - We can clean just about any material. However suede and leather is a different process, please make us aware if your upholstery is one of these two fabrics and we will be prepared for them. - Our Steam pressure is turned down a bit, heat is adjusted depending on fabric, and a smaller furniture tool is utilized. We test the fabric for color fastness, pre-treat, and steam clean. 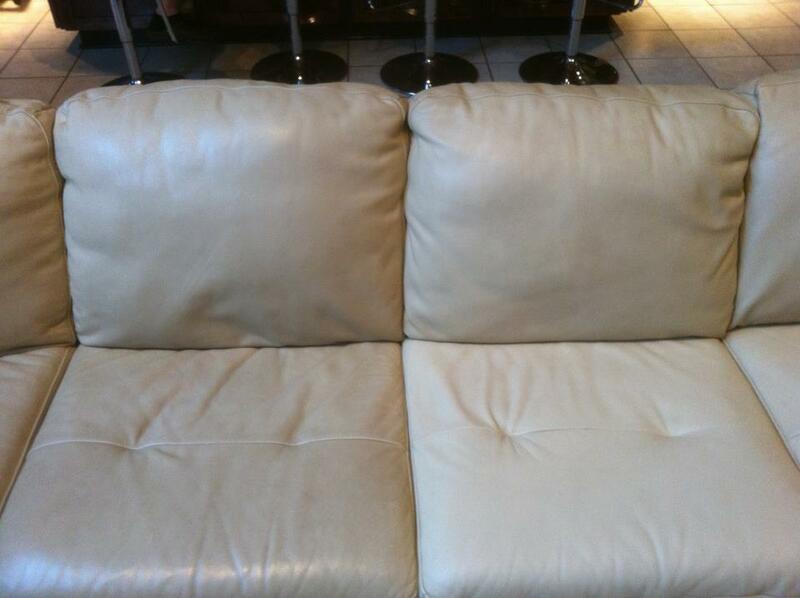 We take the cushions and pillows off, clean those as well and get in the crevices of the upholstery. We do not just clean the top, making this the most through job available. 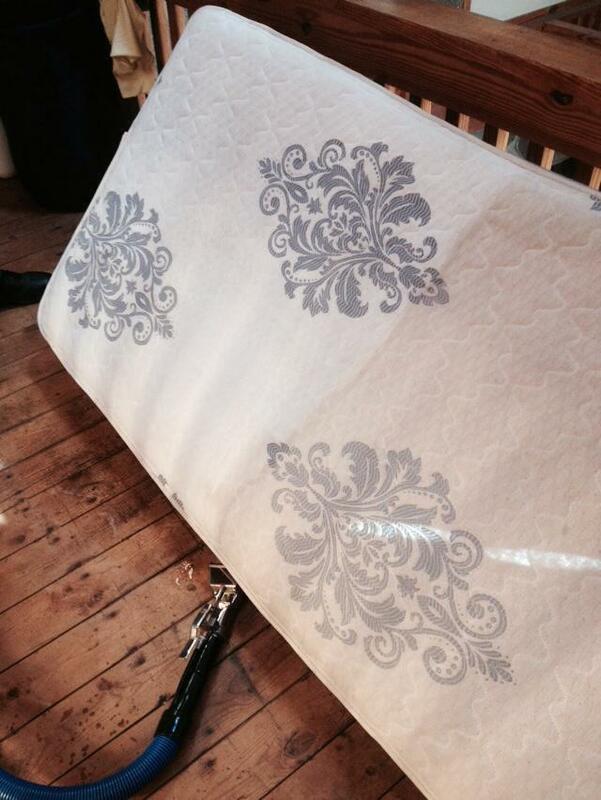 - Just like upholstery, we clean a mattress with a furniture tool and delicately deep clean. 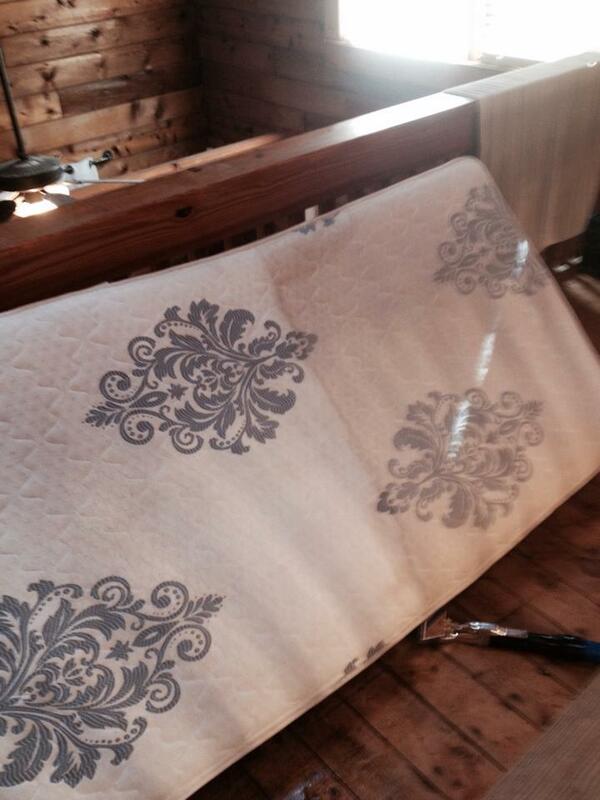 Mattresses should be cleaned at least every 5 years for dust mites and dead skin cells. - We can remove odors through many methods. The most effective odor elimination process is an ozone treatment. We will pick up your mattress, bring it to our shop, clean it, dry it, and set it up in a "Ozone Room" for proper odor elimination. Ozone best works on cooking and smoke odors. Pet odors and stains are treated with an enzyme (see: Pet Stain removal and treatment). 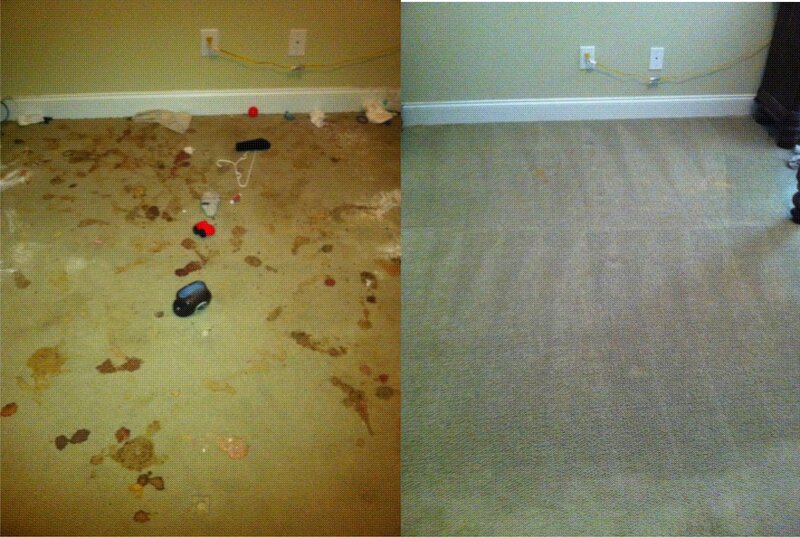 - Eagle Carpet Care will pick up and re-deliver your rugs to you. We can clean them on site at your home, but the rug service we provide cleans them better than what we are limited to on site. 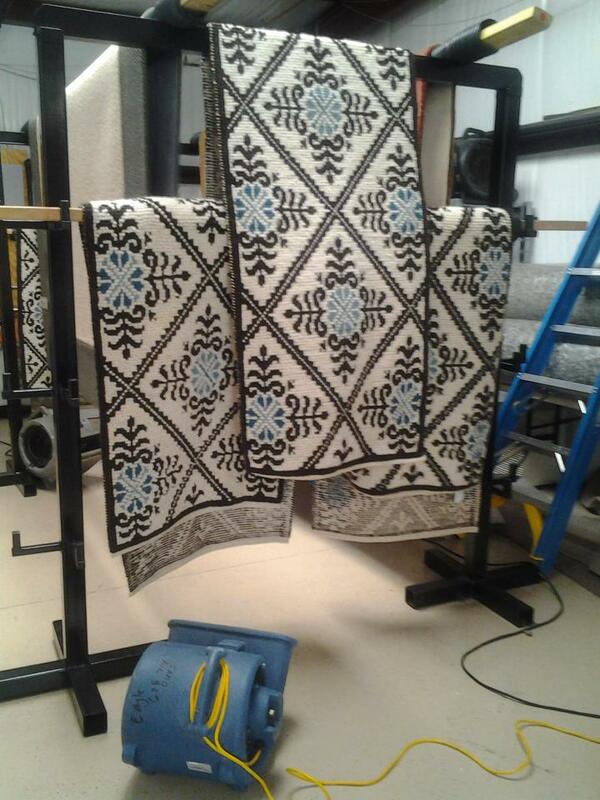 Our facility is set up to clean and dry your rugs appropriately. Most cases we can estimate our rug service over the phone if you have the exact dimensions. - Wool, Polypropylene, fine Orientals, Persians, hand tufted, exotic dyes, and more. - Pet staining on delicate rugs like wool will almost always never be perfect. There are many claims out there that pet stains can be completely eliminated, but pet staining is dealt with on a case by case basis because different animals soil the carpets differently from others and some rugs can not be saved unfortunately. You will always be notified of any price changes or issues we come across. 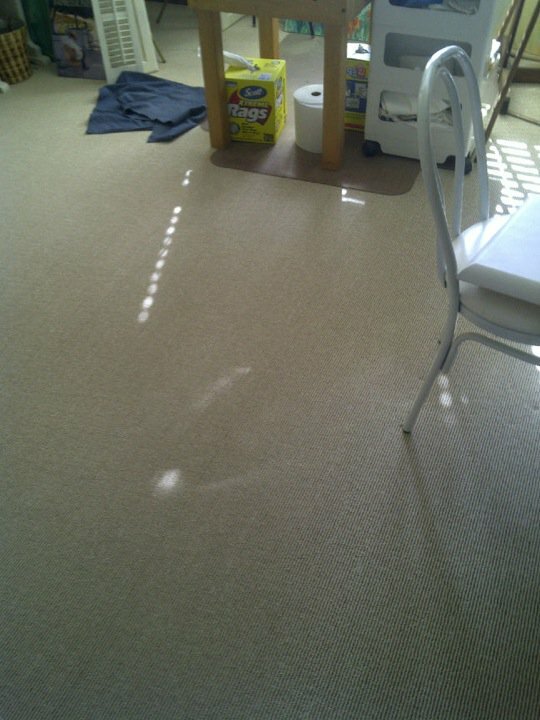 Pet odor and stain treatment is an additional .50 cents per sq ft.
- For wool rugs, we now offer Stain Shield. Similar to Scotch Guard in that it repels stains and spills. Additional .50 cents per sq ft. Most rugs are $3.50 per sq ft. with no pick up or delivery fees. - We use active enzyme treatments and advanced stain removal technology to not only remove odors, but treat staining as well. - If pet stains have been previously treated by another professional or store-purchased products and have been unsuccessfully removed, our chances of getting them out are diminished greatly. HOWEVER, there is HOPE! We have a very effective way of lightening most pet stains that have been previously worked on. If we fail to make an improvement to your staining issues, you are NOT charged for the pet stain removal process, so there is no harm in attempting. 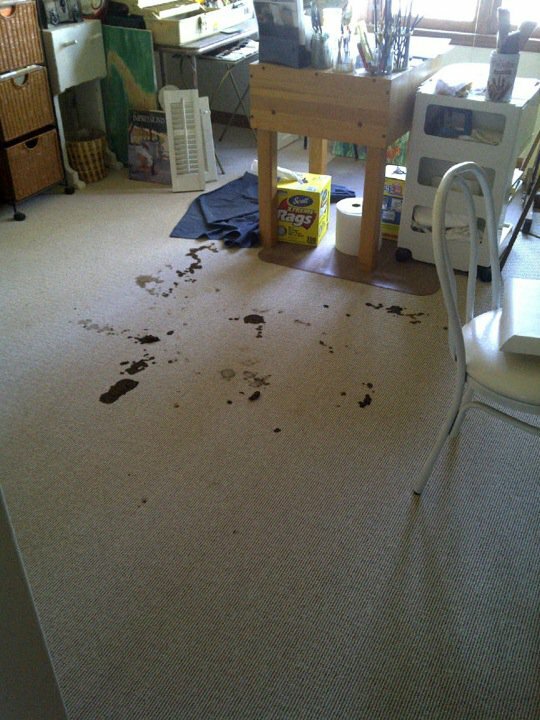 - Many pet stains are through the carpet and into other materials such as padding and sub-floor. We have solutions for this as well, padding replacement is relatively cheap. Sub-floor is normally treatable unless rot is present. - Keep in mind that Cat urine and spray is the toughest of all pet stain removal and treatment and we do not guarantee our work for cat issues. However we will do everything possible to fix your issues. Most cat-related issues are dealt with by removing the effected materials, but we will work with you to try and not have that happen because of inflated expense to you.